We get asked many questions but one of the most important questions is…. Q. Can I renegotiate the offer I’ve made on a property that’s already been accepted, after I receive my survey report? Especially if my surveyor has highlighted that repairs are needed? 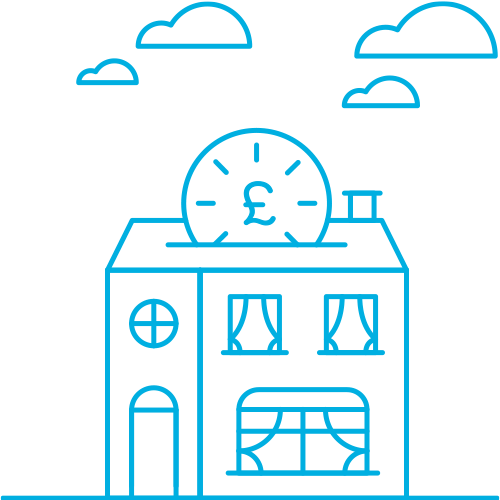 Your offer to purchase a property is ‘subject to contract’ and this includes the results of any survey that is undertaken. If your survey report identifies defects in the construction or any repairs that should be done, then these will affect the property value due to the cost associated with the repairs. How will the Estate Agent react? • Estate agents commonly see this every day so won’t be phased by you asking to renegotiate. • Some people will pull out of the sale completely due to defects from the survey findings. • The sellers and estate agent should not dismiss your concerns as other buyers will also find the same defects. • It is also worth noting that the agents would not have known about the repairs when they valued the property, so a discount is not an unreasonable request. 1. Do not leave it down the estate agent to just pass on a verbal message to the seller. 2. 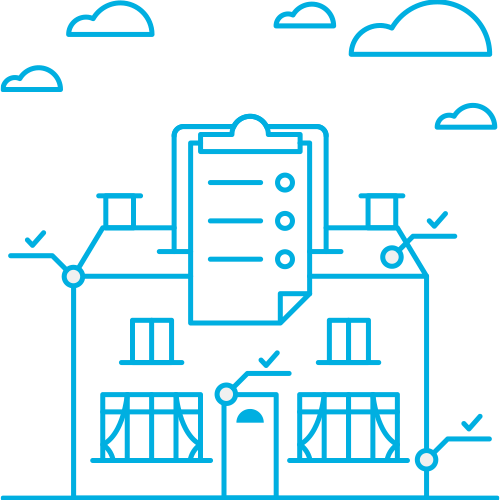 Write a formal email or letter, with your new proposed offer and that this is due to findings in your survey report by an independent RICS Chartered Surveyor. 3. Tell the seller what the situation is and emphasise that you love the house and are still very keen to continue with the purchase but do not want to pay full price when repairs are clearly needed. 4. Add a note in a polite way that other buyers will face the same problem. Finding a new buyer again will be very inconvenient/time consuming/costly, then hopefully the seller will stick with you. • List the defects and the associated costs of repair. • If you’ve had a full Level 3 RICS Building Survey then the surveyor may have included an estimate of the cost of repairs. 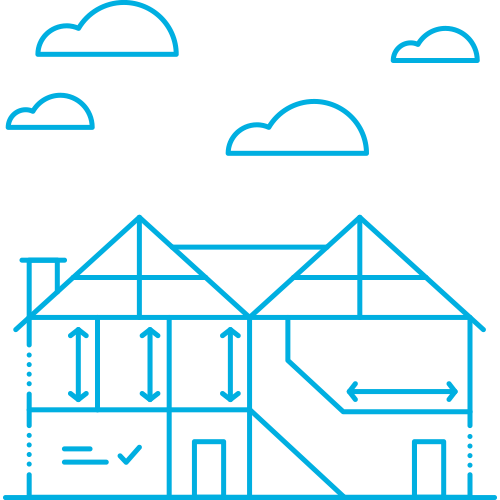 • If you’ve had a Level 2 RICS HomeBuyer Report, you will need to get your own repair estimates from a qualified builder or other professionals such as a damp report specialist. • Total the costs and decide on a reasonable discount off your original ‘accepted offer’ price. • Its worth adding a copy of the specific pages of the report that relate to the repairs, but you don’t need to give a copy of the whole report to the estate agent or the seller. • You could also add the name of the companies that have given quotes to strengthen your proposal and re-negotiation. • The seller will then need to consider this if they still want to sell within a reasonable time frame. We hope this helps you in your home buying journey. P.s if you haven’t had a survey yet you can get an instant on screen quote now, just click the blue quote box on the right or give us a call and we’ll be happy to help. 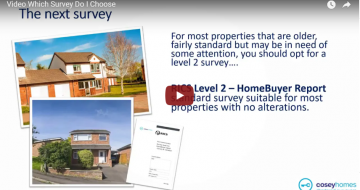 Need a survey - Get your instant quote now Which survey should I get?